Art supply store Art Friend has three locations in Singapore, including one within Bras Basah Complex (Blk 231 Bain Street). Founded in 1981, Art Friend serves fine art & graphic artists, hobbyists and companies in the design sector. The company aims to bring the finest and best-priced materials to their customers, also looking out for new and interesting products for their customers to experiment and explore. …Tools & Furniture (Colour Charts, Palettes & Containers, Adhesives, Easels), Markers & Pens (Markers, Calligraphy), Model & Sculpting (Clays, Casting), Crafts (Scrapbooking, Wood), as well as Face Paint (Washable, Special Effects, Accessories). 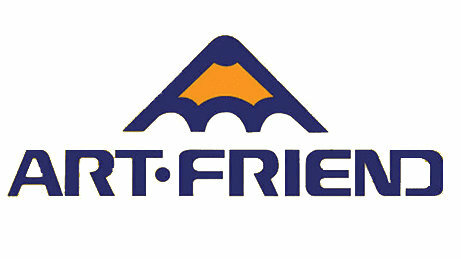 The full catalogue of Art Friend products is available online, at the company’s official website. You can also use the official website (www.artfriendonline.com) to make purchases from the catalog.